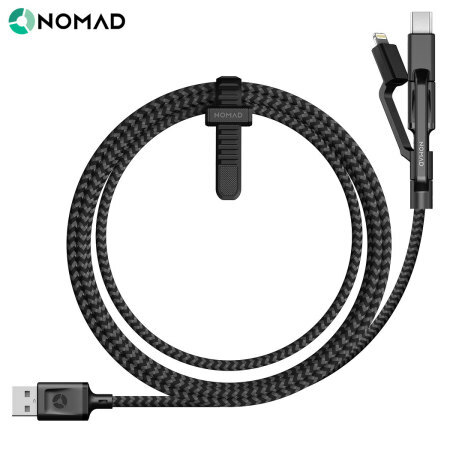 Featuring not one, not two, but three charging connectors - Micro USB, Lightning and USB-C - this durable, stylish and highly functional cable from Nomad allows you to charge virtually any smartphone on the market. Very sturdy and well built cable. 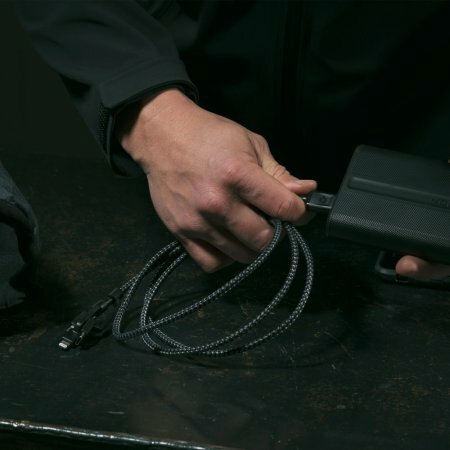 Looks like it can take a lot of punishment and is definitely designed to last. 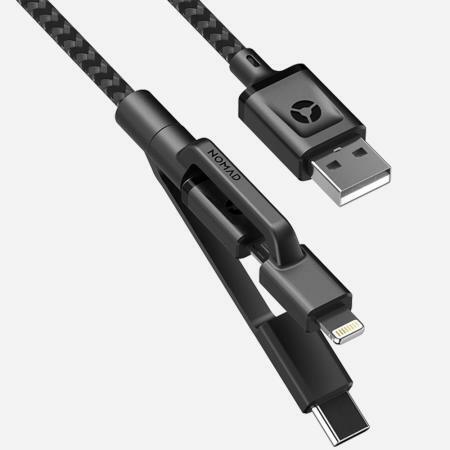 I will eventually buy an extra one for the wife. 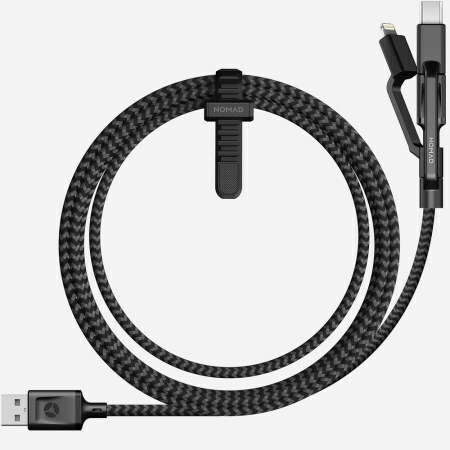 I had actually bought the short version of this cable previously and fell in like with it. 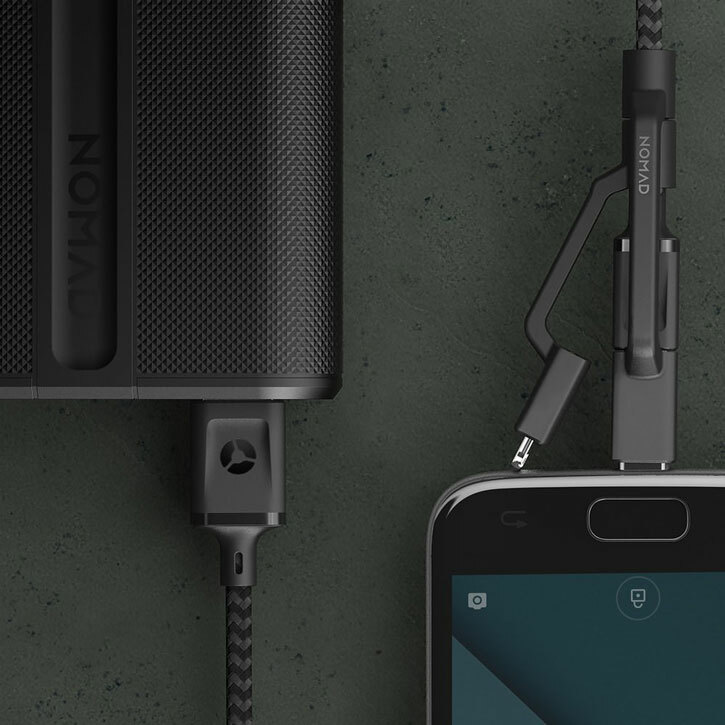 As our family went travelling I bought 2 of the longer versions so that had us all covered on all devices. 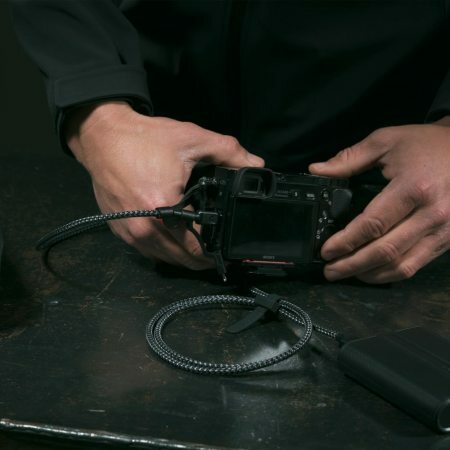 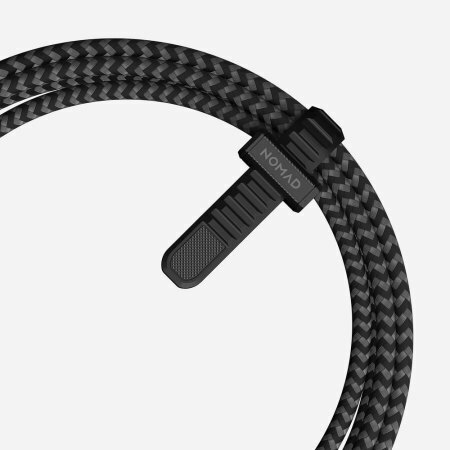 This cable from Nomad is sturdy, lightweight, resilient and super-functional - consisting of three different connectors to cover virtually every smartphone currently on the market. Never be without a charging solution again with this pocket-sized yet formidably feature-rich cable. 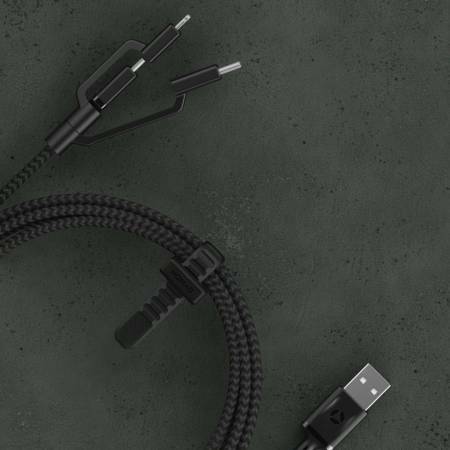 The Nomad 3-in-1 Braided Tough Cable allows you to connect a USB-C, Lightning and a Micro USB device all at once to charge them all simultaneously - reducing the number of cables you need to take with you and without the need to prioritise one device over another.